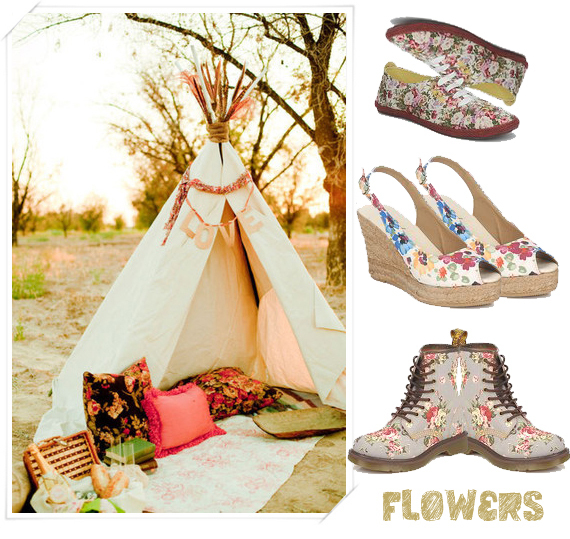 River Island have a fab pair of floral wedges I'm lusting after! Que bonitas las Dr. Martens. Bsinos.